Artful Tea is a delicate organic blend of rose and green tea. 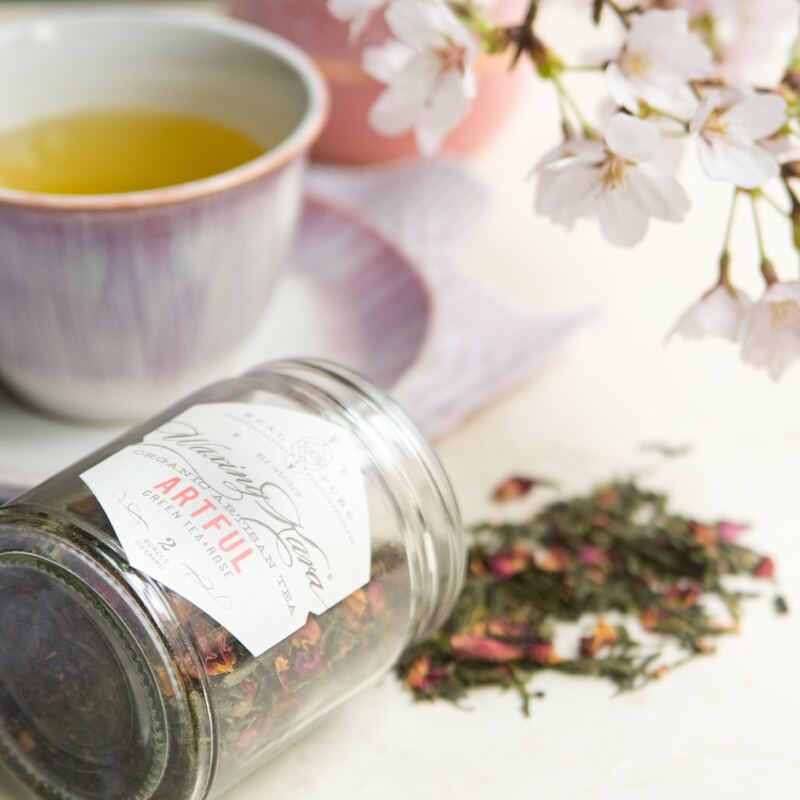 Light, floral, and fruity in flavor, it inspires you to sit back and relax, and soak up the sunshine of every early morning. 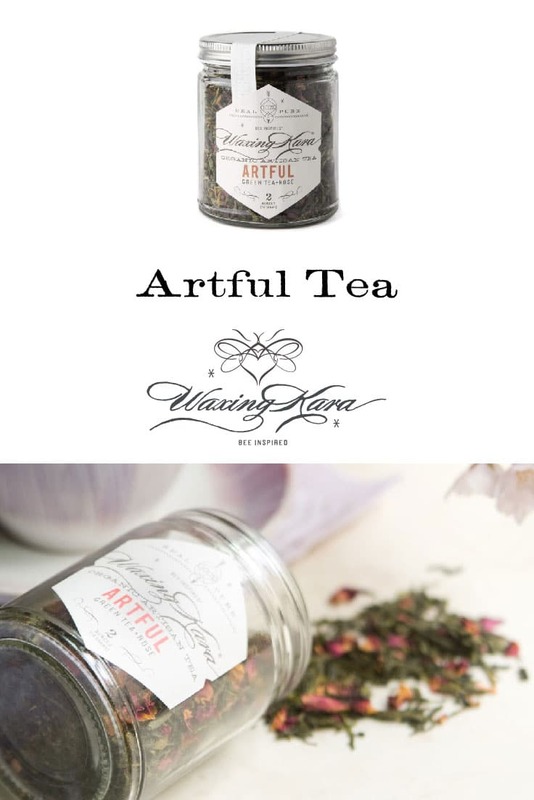 Carefully curated and packaged by hand, Artful Tea is for those who love the heavenly fragrances of fruit and rose. 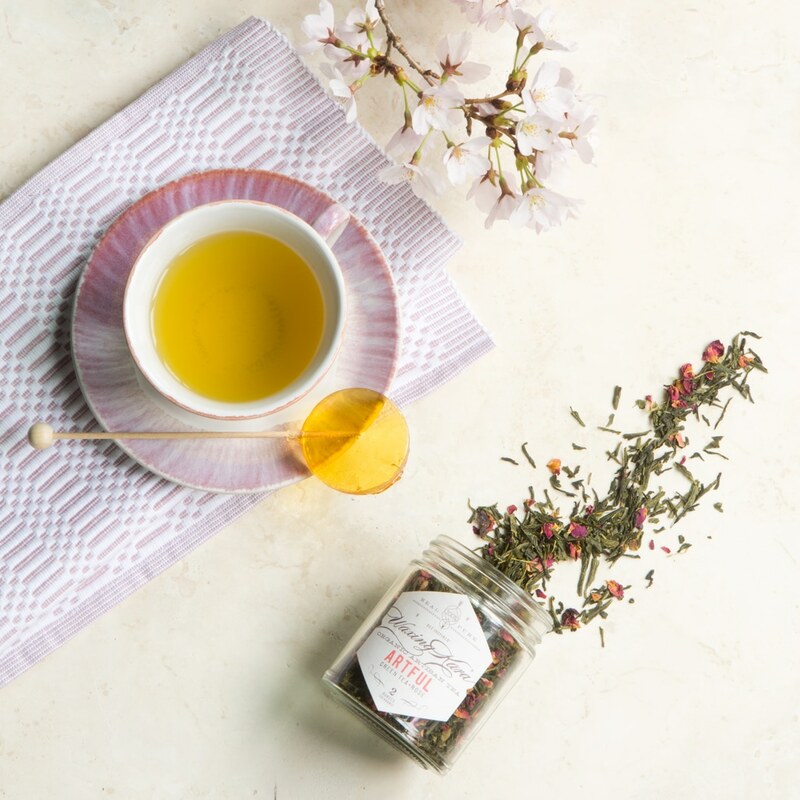 With notes of dark red cherry and refreshing summer meadows, a cup of this tea finds your inspiration and brings you the energy of the earth. Try sweetening with Spring Honey, or using as a mixer for any of our Dry Masks. Medium caffeine level. Organic. 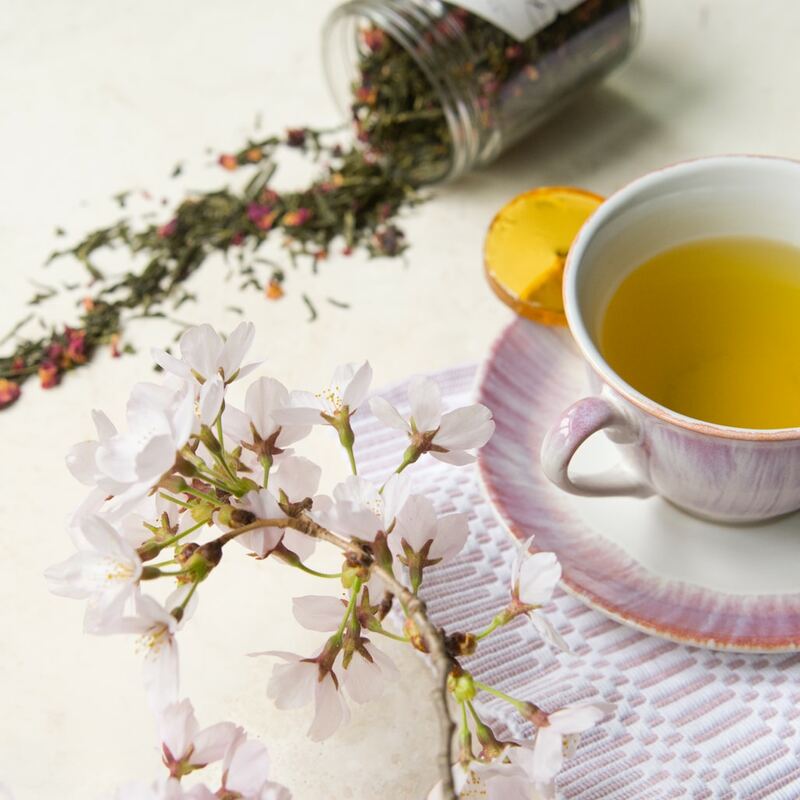 For an Inspiring Brew: Add 1 teaspoon of tea to steeper and place in 8 ounces of water (180-185F) Steep 5-7 minutes. 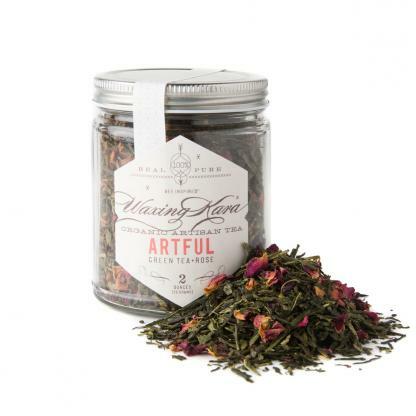 Ingredients: Organic green tea, organic rose petals, natural flavors. Lynne, So happy to hear you’re enjoying! Thanks for the feedback.